housands of area families will have more food on the table, after a large donation of hams to the Great Plains Food Bank Thursday. Hormel Foods and SpartanNash made the donation possible. The foodbank says this food will provide 3,300 meals to families in need. “To get a large donation like this, of protein to serve our families is just such a huge perk, and it’s expensive, so if you are on a limited budget and you’re going down to the grocery store, you may not have the budget to buy hams for your family,” said Nancy Carrivau, Great Plains Food Bank. 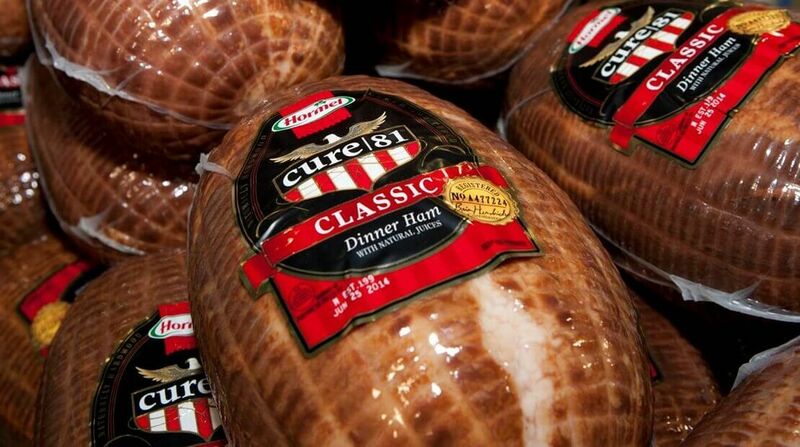 Over the years, more than $13-million in hams have been donated. The Growing Consumer Pull For Sustainable Food In The US Consumers are increasingly asking three fundamental questions about their food: What’s in it? Where is it from? Who made it and how?